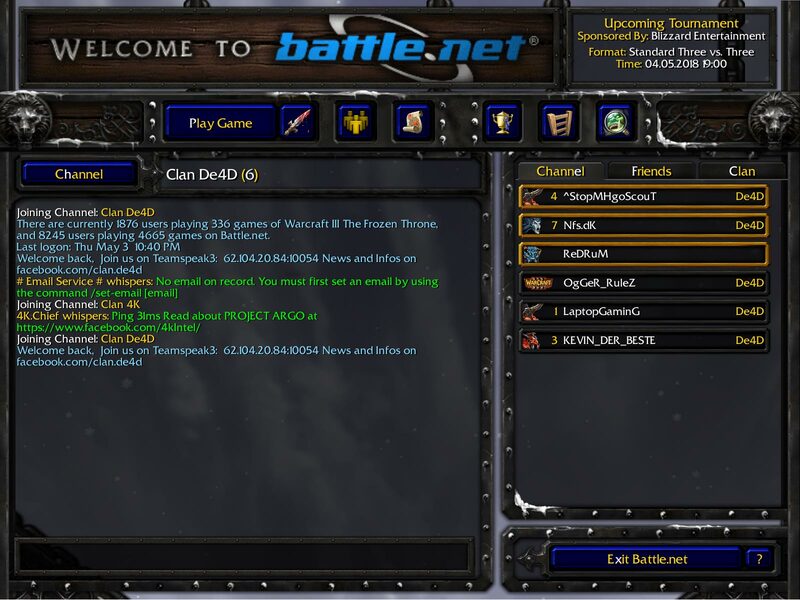 Welcome Warcraft 3 lovers! Here is the Warcraft 3 Patch 1.29 Download page + Full 1.29 Changelog! 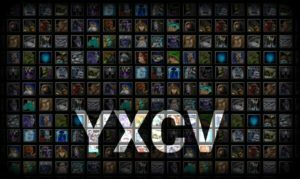 Click here if you search free WC3 Keys. Here is the great Warcraft 3 Patch 1.29 Download! 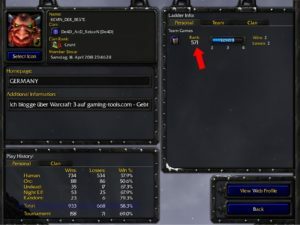 Warcraft 3 Patch 1.29.2 Changelog and Ladder Reset! Update: On the 03.05.2018 Blizzard released the second patch for Warcraft 1.29 called Warcraft 3 Patch 1.29.2. 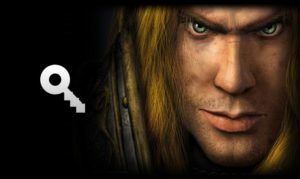 Warcraft 3 Patch Build 1.29.2.9231: We have been waiting ages for a new ladder reset! x33 A ladder reset is like a new era, new game, new world! 😀 For every ladder player it is challenging again to reach high levels and a good position in the Warcraft 3 top ranks! It is so cool to see something happen in the Warcraft 3 scene and game, really cool! What do you think? Full ladder reset for all servers. All levels, 1on1, 2on2, 3on3, 4on4, FFA, Random and Arranged Team games are set to zero. Your account is blank now, only the previous games add up to the number of games and your win percentages. 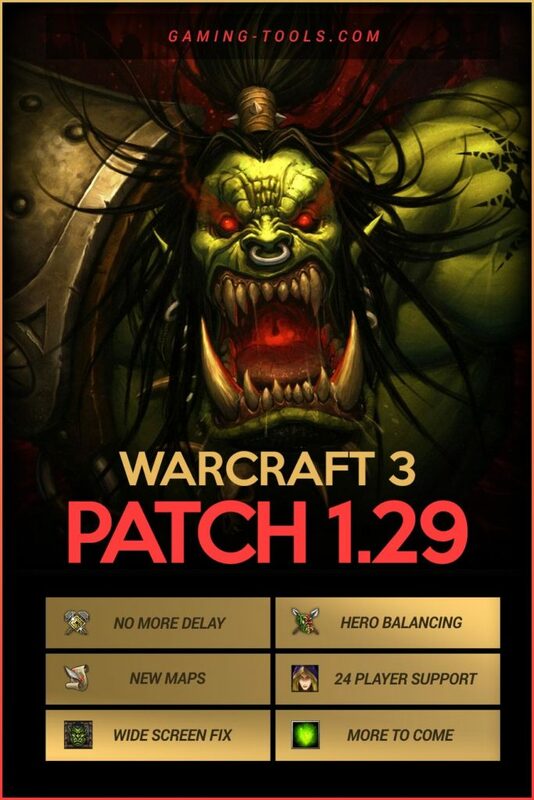 Update: On the 23.04.2018 Blizzard released the first bug fix patch called Warcraft 3 Patch 1.29.1. Many many bug fixes & Known Issues. Building upgrades are visually represented for player slots 13-24. Building placement footprint displays for player slots 13-24. 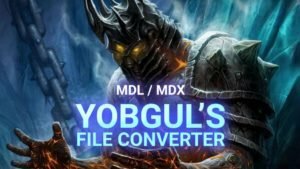 Founding of Durotar no longer crashes. Blight displays for player slots 17+. GetUnitAbilityCooldown & BlzGetLocalUnitZ always returns 0.00.
enGB installs and WC3 Patches. Custom textures no longer cause World Editor to crash. Neutral units accept item sales in custom games. Neutral units display on the mini map in custom games. Neutral units drop bounties in custom games. Game cache mission key limit is removed. Quick Play maps work on Mac. Asian characters work in chat & UI elements no longer overflow in Asian languages. GUI Set Unit Name work. Joining a custom WC3 game on Mac will result in a crash. Patching from 1.29.0 PTR enGB to 1.29.1 PTR enUS causes Maps to be missing for Standard/Quick Play games. Warcraft 3 game data for TFT impacted RoC. SetUnitAbilityCooldown affects all units with the chosen ability. Certain areas of the minimap in World Editor do not work. SetItemName affects all items of a chosen type. BlzSetUnitName does not update GetUnitName. Text cursor doesn’t change position in chat. Unit glow for player 12 is red. Holding left mouse click causes keyboard events to not be registered. Cursor does not match the mouse position when resolution is taller than wider. Fog and visibility modified do not affect player 13-24. In 24 player games AI buildings may become stuck in construction. 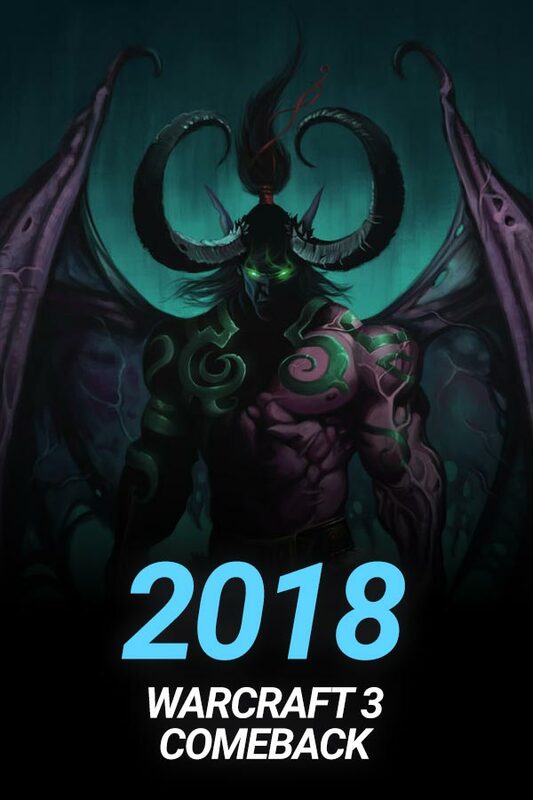 After 7 years of waiting, Blizzard pleased us with a brand new Patch! 1.29 brings defintely good changes! At first Blizzard launched Patch 1.29 on a Public Test Realm (PTR) who everyone was allowed to enter. 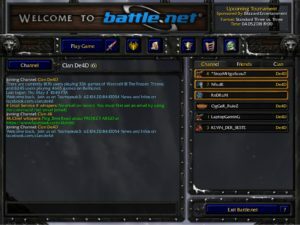 On the 10.04.2018 Blizzard rolled out the Warcraft 3 Patch 1.29 to the global Battle.net servers! New competitive ladder maps!!! (A good mix of old & tournament maps). Light Warcraft 3 Hero Changes (without breaking the game balance). Widescreen Support (Click on the First Impressions Tab below). What will be the global impact of this patch? Some weak heroes will be played more (Alchemist, Dread Lord & more). 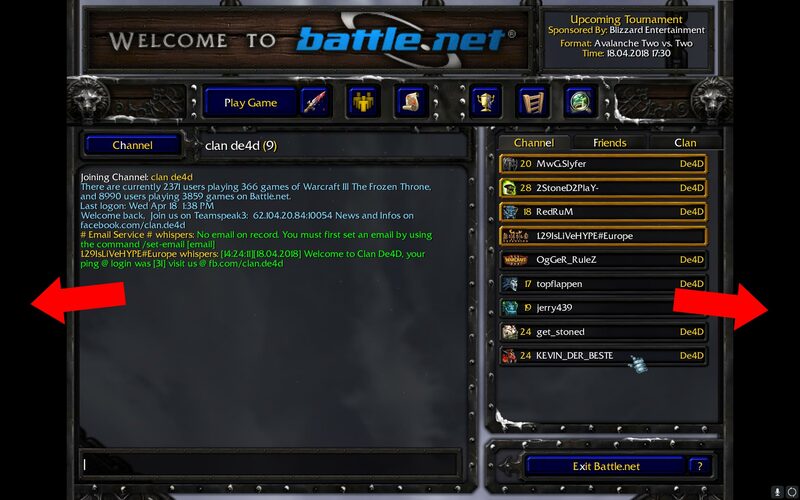 Many players do come back and play Warcraft 3 again. Everyone who ever played it, loved it. 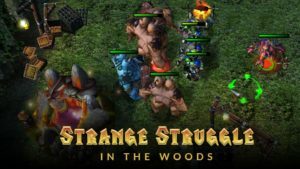 The Warcraft 3 Enthusiasts and increasing player number will show Blizzard that there is still potential for Warcraft 3 and the RTS genre. 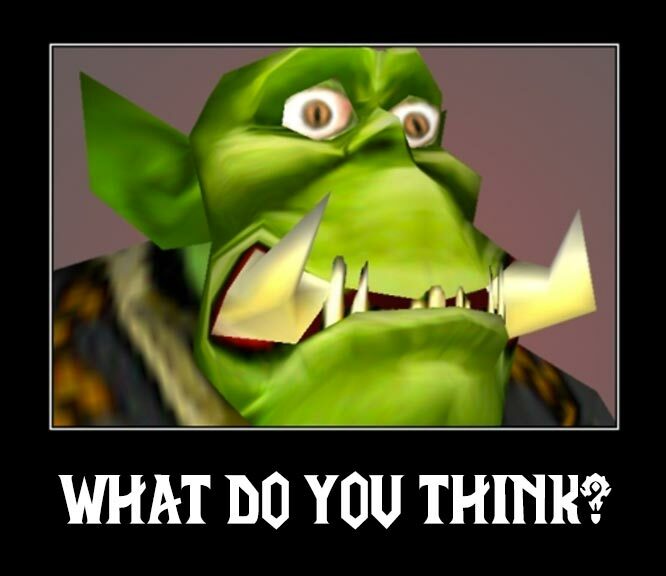 Warcraft 3 The Frozen Throne Patch 1.29 brings widescreen support! That means you see more now, with a big screen, and there is no more stretching! In the past years the game was always stretched to fill the full monitor, but it was really annoying, well after a time I did not see it anymore but ok. xD It is definetly better now. But the main aspect is the perfect resolution inside the game. 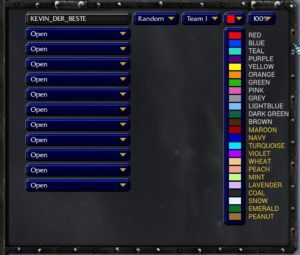 For the new Warcraft 3 – 24 player support, 12 new colors were needed. This is great for huge funmaps, and of course for all tournament games, because more observers can join the games and stream them via twitch. PTR stands for Public Test Realm. 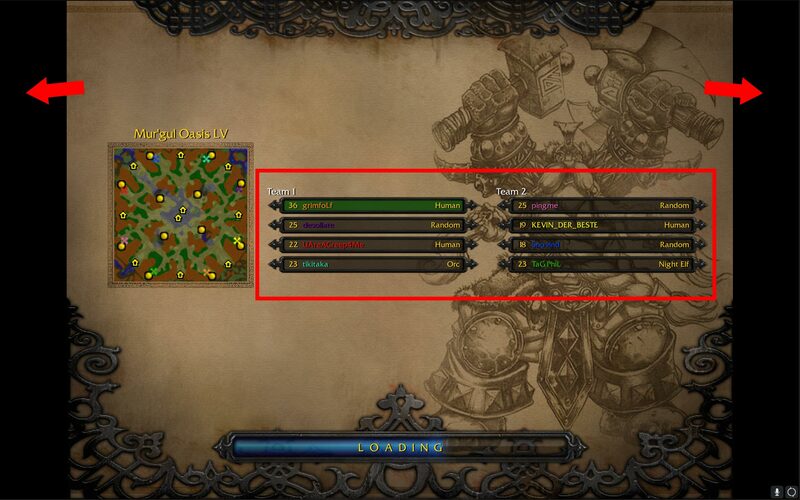 Blizzard created a custom public server to give everyone the time to test the new Warcraft 3 Patch 1.29. Step 1: Requirements: For the WC3 PTR 1.29 you need a valid Warcraft CD Key, also you need 3GB of free disc space. 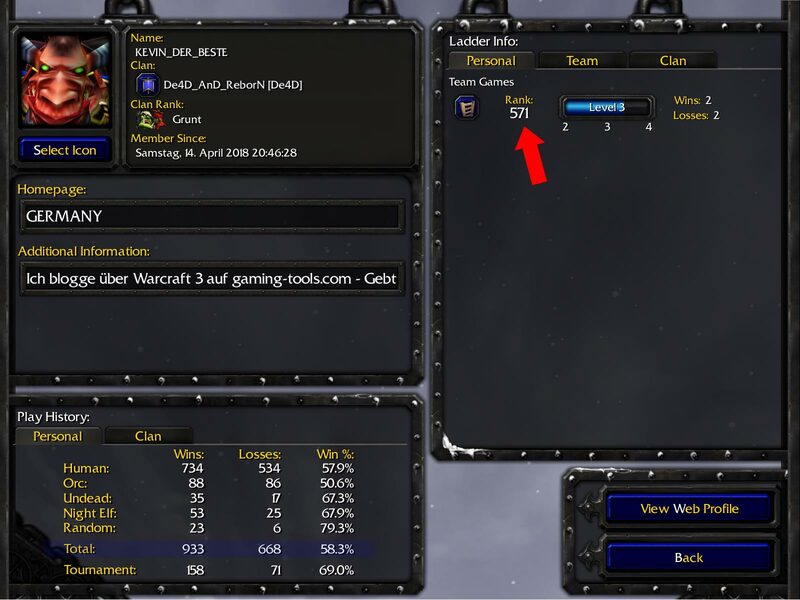 Step 2: Download Warcraft 3 Patch 1.29 PTR. Step 3: Setup the Public-Test exe (with rightlick “run as administrator”). Step 4: Select your language. Step 5: Agree & Install the PTR patch. Step 6: Enter your CD key and connect to the PTR server. 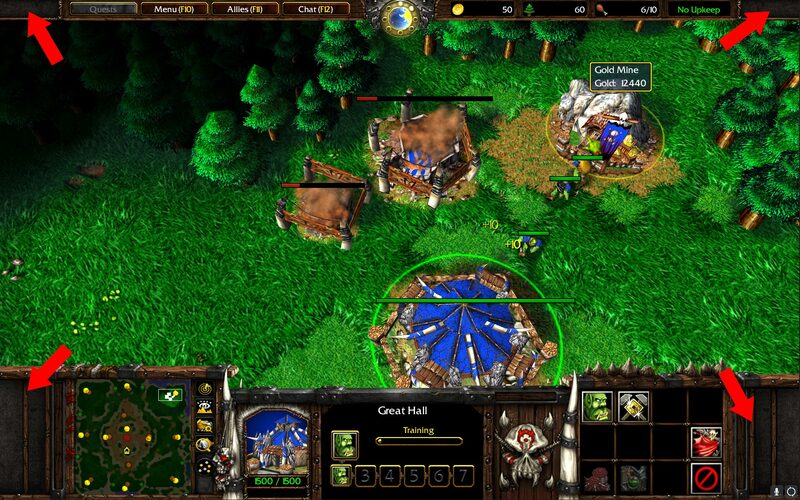 Warcraft 3 version 1.29 is compatible with Dota 6.85k, Dota 6.83d, Dota 6.83d v2 and with the Dota Ai maps 6.88 Ai, 6.83d Ai & 6.81b Ai. Find all Dota Maps here. Could I ask for a CD key for both ROC and TFT. Been wanting to replay the game for so long now just can’t find a CD key for it. Give me CD key, please! does ay CD key works? why cant i play dota or any map i downloaded in patch 1.30? por favor cd key. Vou ficar muito grato ^^. can you give me CD key, please? how can I play custom campaign? because there is no folder for me to put the custom campaign. please can i have a key. please please… to pascual_g@rocketmail.com thankyou…. can i have a cd key for ROC and TFT,thank you. In the battle.net no one appears to me, what do I do? A CD key for ROC and TFT please. cd key please~~~~~ send it to anna998765233@yahoo.com.hk thank you. The Frozen throne cd keys toooooo please. Thank you. And I can not change the resolution. Where is the problem? cd key please send it to hygorjoseb@gmail.com thank you! cd key please send it to joseph_paparazzi_045@yahoo.com thank you! У меня проблема помогите это решить пожалуйста установил патч последний не видет w3x файлы в батл нете тоже никого что делать? помогите разобраться кто нибудь!!! Why there was no custom campaigns?? I have a problem Disconnecting all moments from battle.net. How do I solve it? started after the new update. 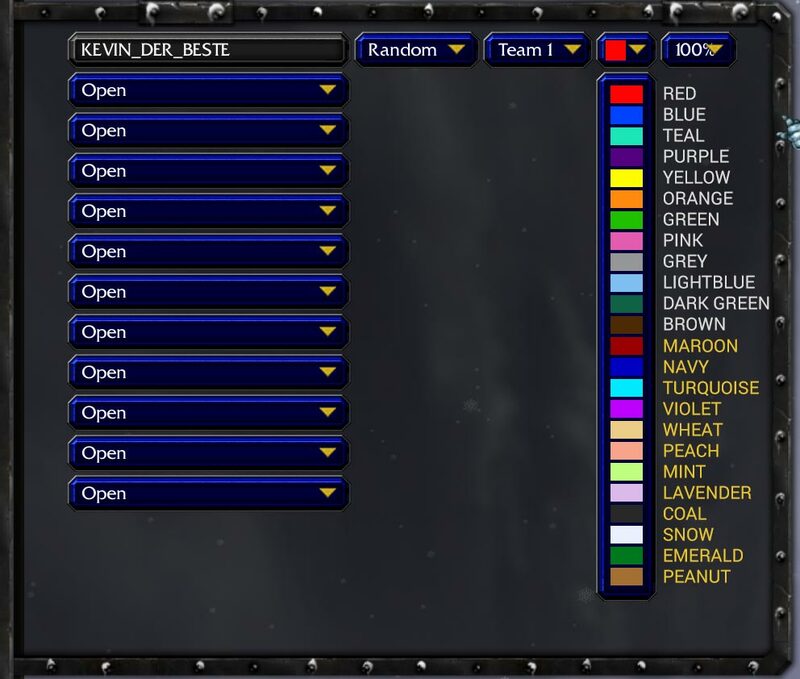 I have been waiting for more player slots and team colors for ages. When are 12v12 maps coming?